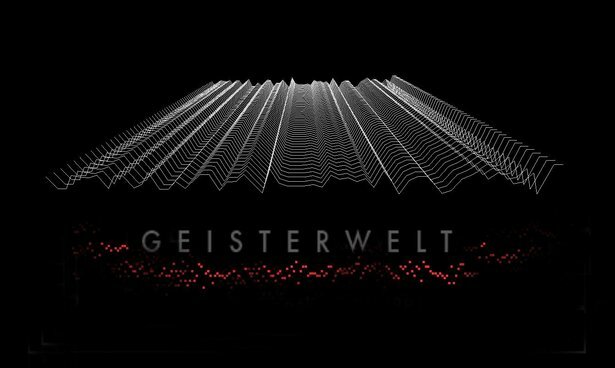 A hybrid sampler/visualizer, Geisterwelt lets you manipulate spectral parameters of your sound, including a network of 1000 separate feedback bands at different frequencies, and adjustable “heat” (reverb-like space), spectral side-chaining, and more. Then, visualize your sounds as geometric shapes, using the “See” section of Geisterwelt to control visual parameters. When you’re playing live, switch to “VJ Mode” and go full-screen with your reactive visuals.